Truffles Liquor produced according to an ancient, local recipe. Hugely popular in Central Itally, this typical drink is best served as ‘ammazzacaffè’ after coffee or after dinner. Can also be enjoyed with dessert. 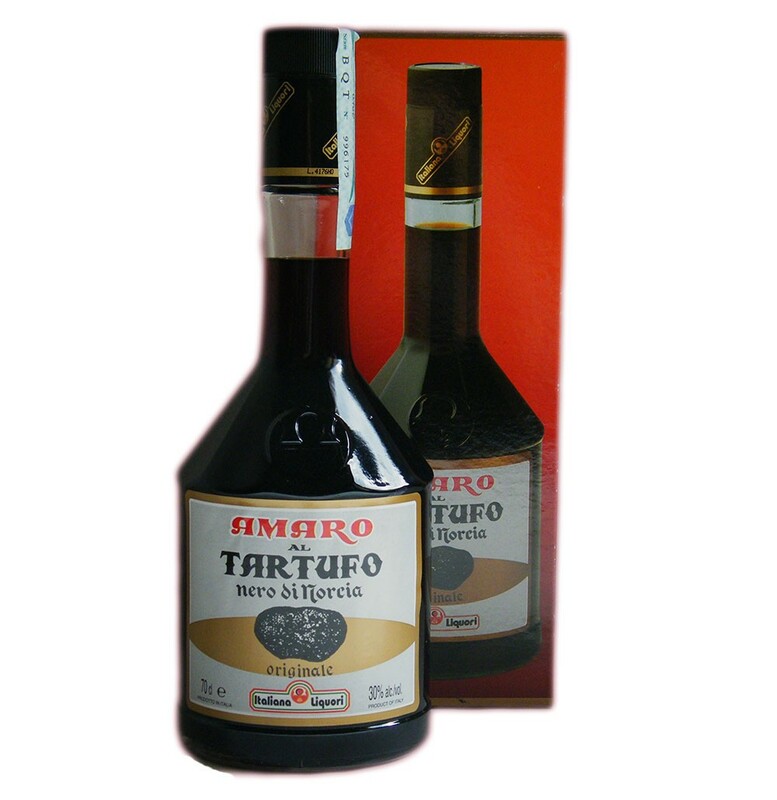 Amaro al Tartufo is an unique liquor that combines the deliciousness of truffles with the pleasantness of herbs.